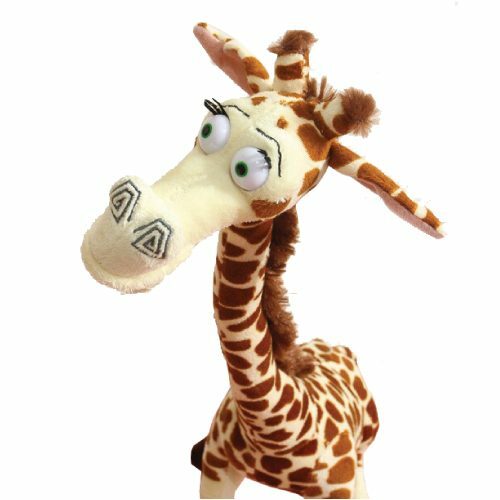 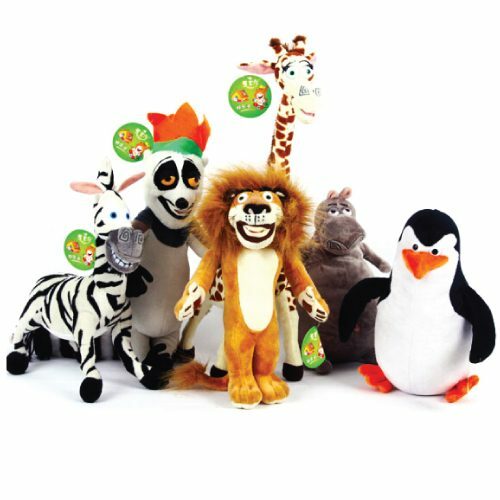 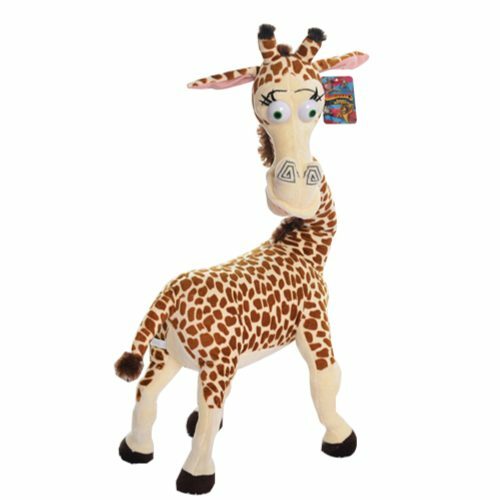 Plush Stuffed Animals NICI Giraffe Toys For Kids. 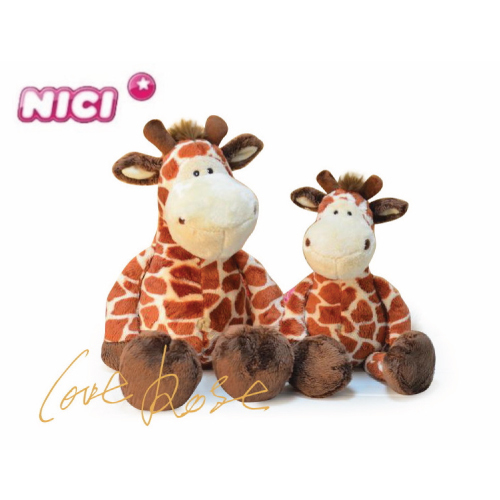 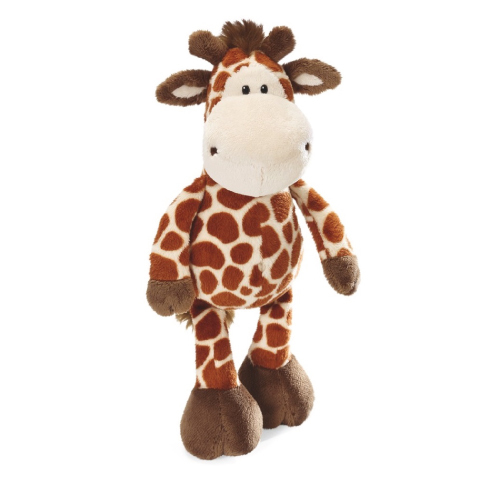 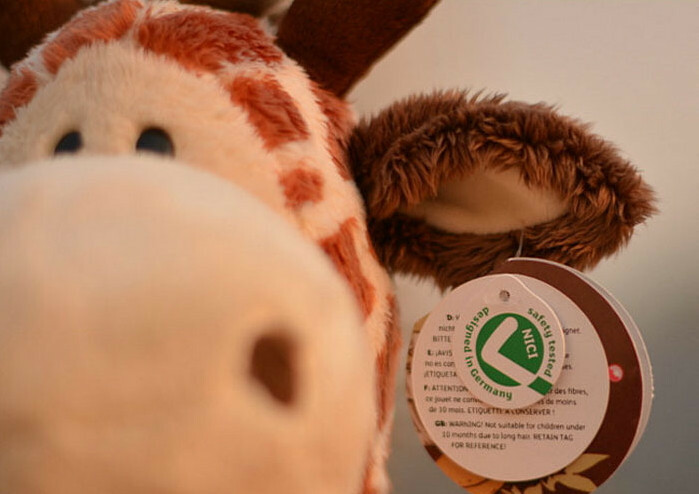 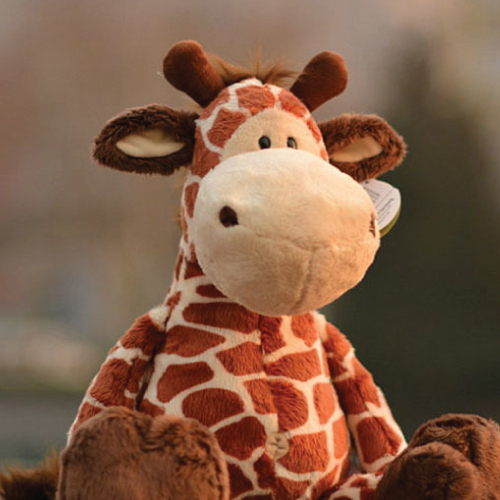 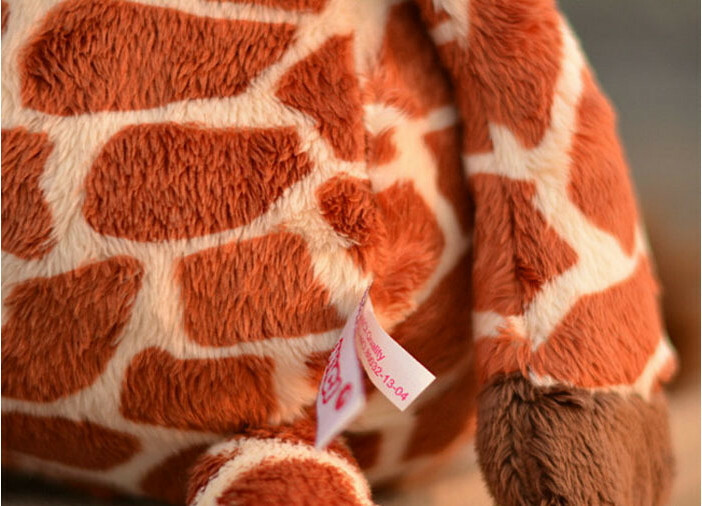 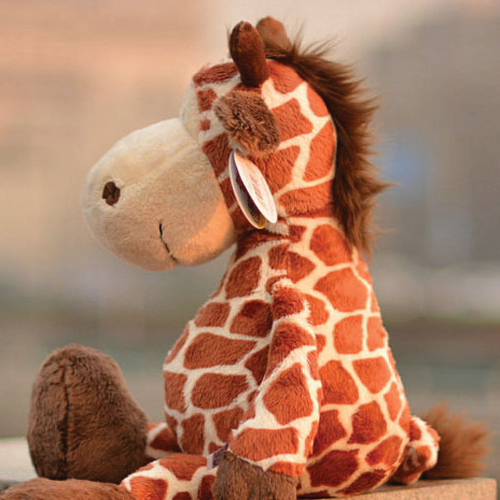 This new version of NICI’s much-loved Wild Giraffe toy is sure to become a cuddly companion for little ones. 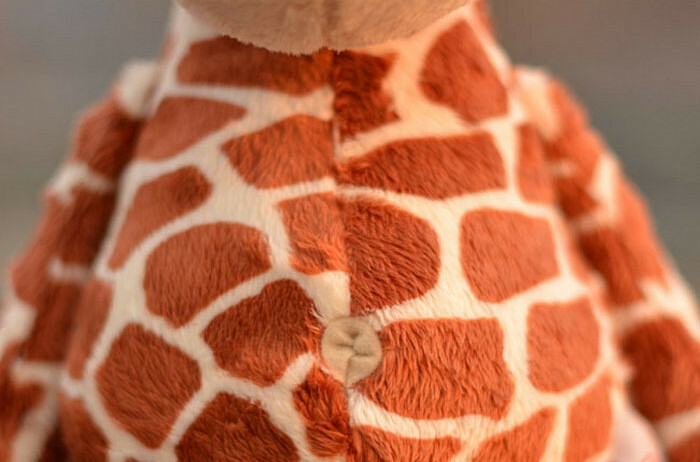 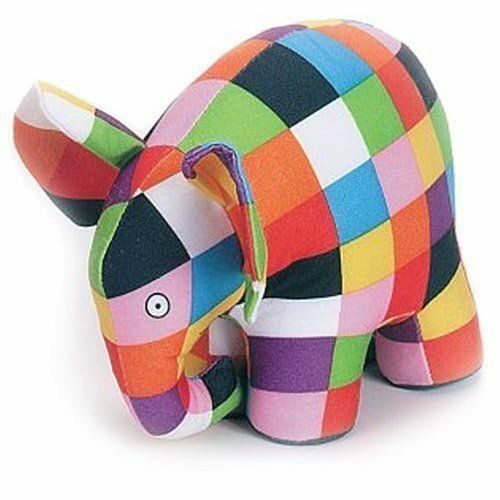 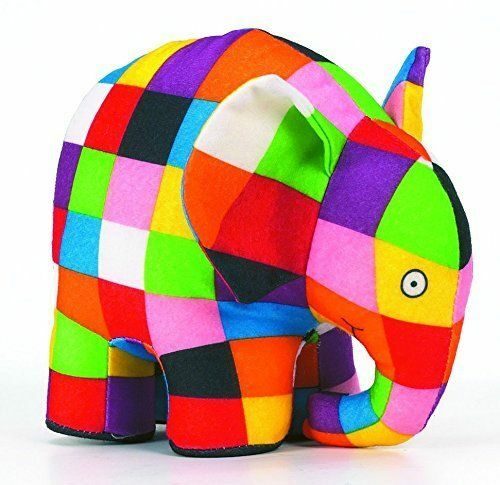 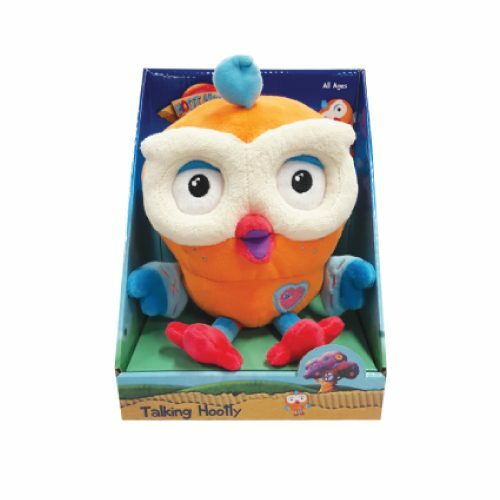 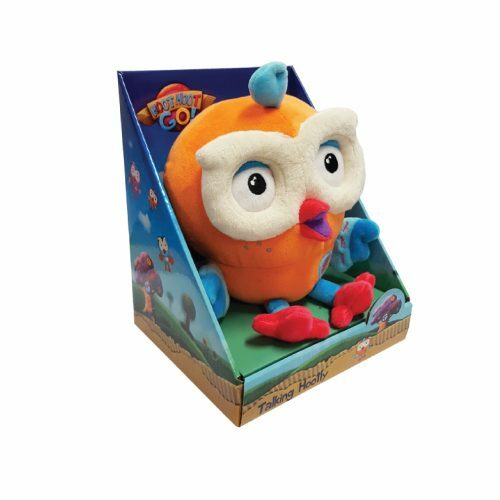 35cm Large, this adorable friend will charm you with his soft plush fur, belly button and endearing features.